We like to think we are offering the very best holidays we can, but the most important thing is: What do our holiday guests think of our parks and service? We use the independent review platform Feefo to gather reviews for Park Holidays UK so you know that all our reviews are genuine. They are exclusively from people who have booked, and who have first-hand experience of the holidays and standards of service we offer. Reviews provided by other holiday or touring guests who have already used Park Holidays UK are a transparent and reliable source for information, and we encourage you to read up on any reviews of your preferred park destination. Easily browse our Holiday Park Reviews here by selecting your chosen park from the dropdown menu. 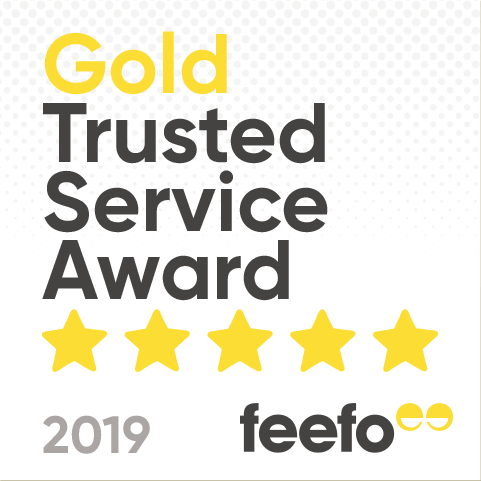 For the past 3 years we have been awarded the coveted Feefo Gold Trusted Service award; an independent seal of approval that recognises businesses that deliver exceptional experiences, as rated by real customers, just like you. Collecting feedback through holiday reviews helps us to continually improve on the complete guest experience; the booking process, our parks, the accommodation and overall customer service, and highlights areas where perhaps we might be falling a little short. We value your opinion and on the rare occasions when a holiday or booking experience doesn’t always go perfectly for a guest, and we make pains to ensure that we always reply to any negative reviews as swiftly and as effectively as possible to address any concerns. Tackling any negative issues head-on helps to ensure that complaints are not repeated, which of course, means happier, more satisfied guests who would want to return to one of our parks again and again. We believe that our holiday guests are the most valuable resource we have to improve the holiday experience, and we would encourage everyone who visits our website or parks to always submit a review of Park Holidays UK on Feefo with our grateful thanks.